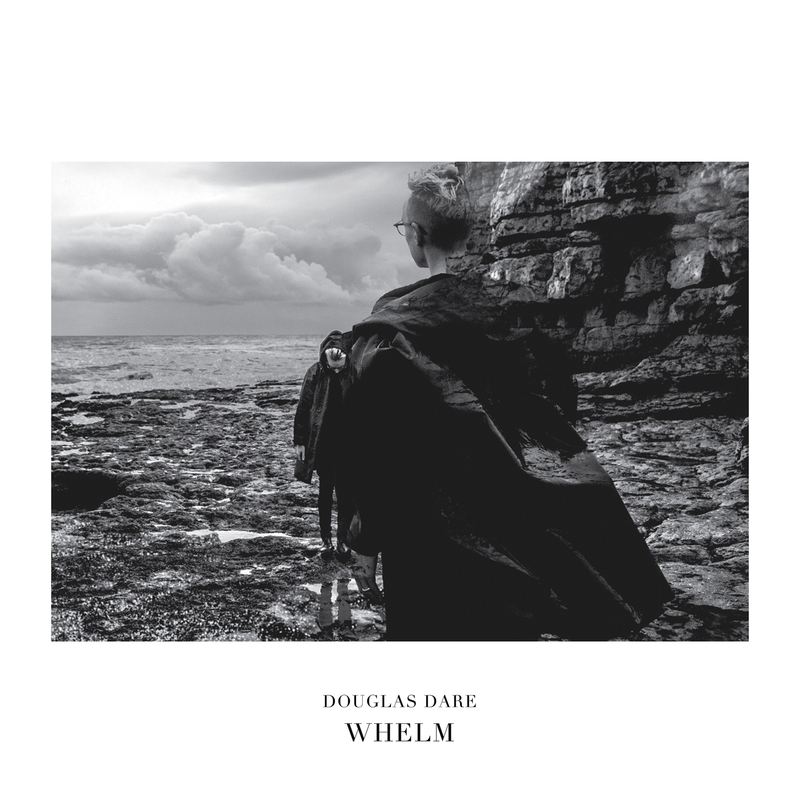 It was in November last year that the duo Douglas Dare and producer/percussionist Fabian Prynn decided to record an album, and by January they were listening to it. Finding themselves out of the home-studio for the first time, the pair recorded much of the album in Flood’s studio Assault & Battery in West London. Other touches were recorded back in Fabian’s home. With the comfort of familiar songs from his live set, such as Clockwork, Caroline and London’s Rose, the session was equally driven by the excitement of creating brand new tracks like Nile, Swim and Unrest in a new environment. The recordings began with finding the perfect piano – a grand piano, battered and bruised, but with a beautiful sound. Flood’s studio provided a treasure trove of gear, including Dare’s favourite new instrument, the Mini Moog, which inspired bass parts on tracks like Unrest. Prynn engineered, produced and mixed the record, and with just the two of them involved from start to finish, their vision for the album remained clear and unclouded. 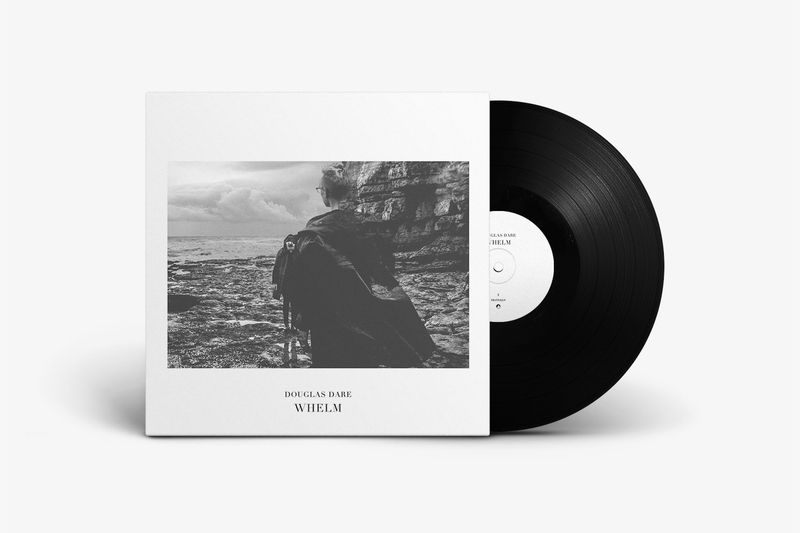 Lyrically, Whelm is often written from other people’s perspectives, with a few of the songs stemming from historical events. London’s Rose for example came from a poem Douglas wrote about the use of underground stations as bomb shelters during WWII; whilst Whitewash addresses the Magdalene Laundries in Ireland, and Clockwork was inspired by the Antikythera Mechanism, an ancient analogue computer found in the ocean. Despite the weight to some of these subjects, Dare has always enjoyed the use of plain language that is simple and very human. Most of his songs begin with words, as it’s the stories that inspire the music.